Simple package that lets you draw schematics with existing libraries and enable you to make your own parts. It's what I use on this site. 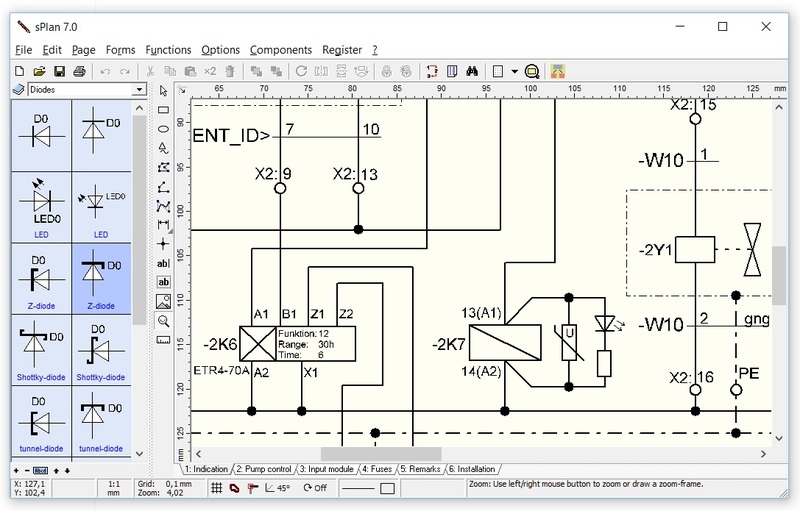 Design and simulate custom power supplies. Low- and high voltage, Solid-state or tubes.